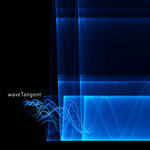 Deliver "Tangent" on shiny plastic disc to your front door! 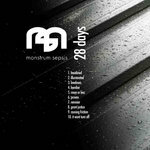 10 expressive tracks with deep grooves, lush electronics, rich organics and orchestral harmonies. 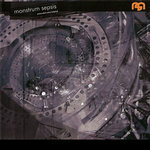 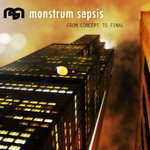 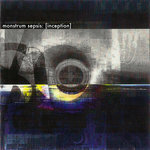 This album, while technically still a Monstrum Sepsis title was written, recorded and mixed entirely by Robert P. Wentz as the second installment to the now annual tradition to write as many songs from start to finish as possible in the month of February. 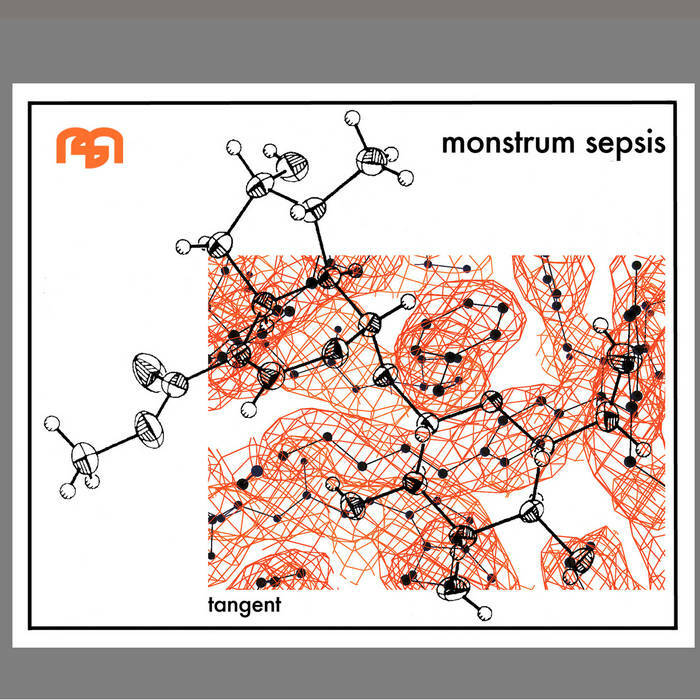 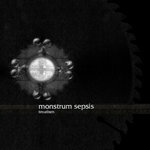 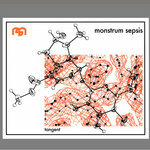 Many themes will feel familiar to long-time fans of Monstrum Sepsis while the collection itself transports the listener into fresh new grounds. 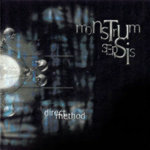 This album was the lead in point for Robert Wentz's current solo project, waveTangent. 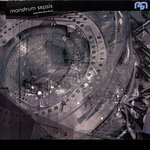 Includes unlimited streaming of Tangent via the free Bandcamp app, plus high-quality download in MP3, FLAC and more.